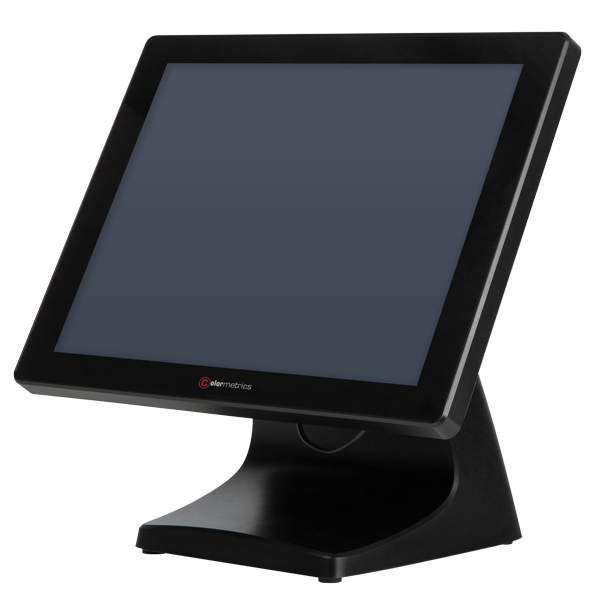 The P1000, the attractively priced all-in-one touch POS system from Colormetrics, is in stock and may be ordered effective immediately. The P1000 delights in retail and hospitality with its timeless design. Also, it is simple to operate via its 15’’ touch display. A resolution of 1,024 x 768 pixels ensures that all displayed contents are easy to read - thanks to a brightness of 300 nits, even in unfavorable lighting conditions. When it comes to touch technology, choose between a resistive surface that reacts to finger pressure (even with gloves) or pens; or a glass capacitive surface, like most smartphone and tablet screens have. For the P1000 we offer you extensive accessories, such as a customer display, fully fledged customer monitor or iButton lock. Order the Colormetrics P1000 today with your sales representative. Call now!